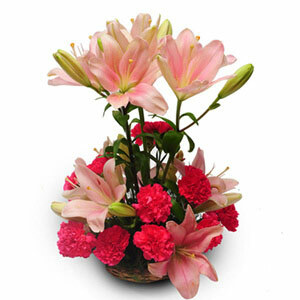 The green fillers are used only to fill in the gaps in the flower arrangement. 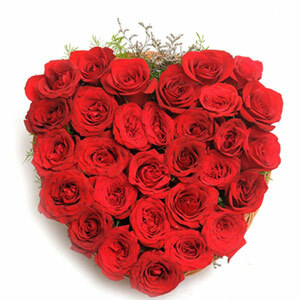 Foam is used to keep flowers fresh for a little longer. Basket can be used for later purpose as well. Yellow color stands for friendship. 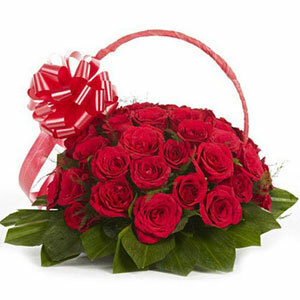 Red color often symbolizes love and care. 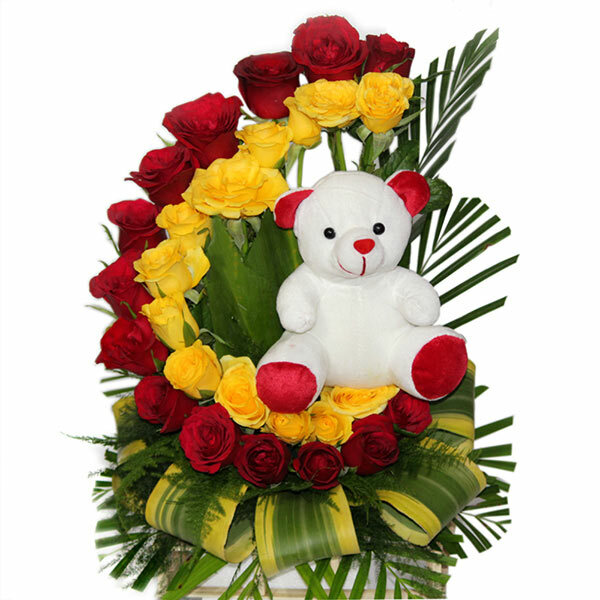 For the ones in the search of the most beautiful flower arrangement to gift to someone special, this 12 Red Roses and 12 Yellow Roses Flower Basket with a cute 6 inch Teddy is simply a perfect gift choice. 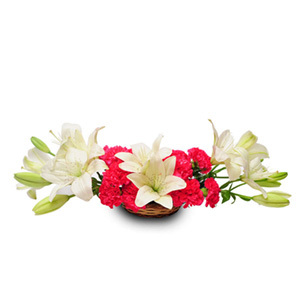 Be it any celebration, this beautiful yellow & red flower arrangement is a perfect gift.